Doing business with the NHS just got a lot easier for Lancashire SMEs! Healthcare Business Connect Lancashire (HBCL) is a new support programme helping Lancashire businesses working in the health and life sciences sector with products or services of interest to the NHS make the right connections. We want to help build capacity and capability and at the same time ensure high-quality patient care that is “better, safer, faster and cost-effective”. Our Support is tailored to help pre start-ups, and new and established businesses develop and grow their products and services by offering an impressive package of clinical and commercial assistance. SMEs will receive a minimum of 12 hours free assistance covering a range of topics from market access advice to support for innovation and research applications. There’s also help with procurement advice, help on regulatory approval, access to business planning tools and one-to-one coaching. The programme also offers guidance on pitching and presenting, can signpost businesses to other initiatives and will offer regular healthcare market focused events. 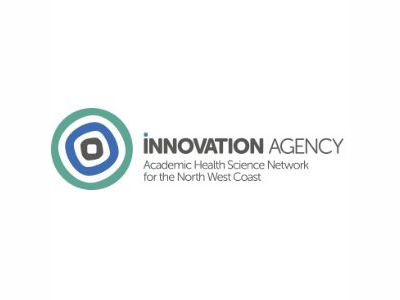 HBCL is a partnership between the Innovation Agency, the Academic Health Science Network for the North West Coast, and Lancaster Health Hub, part of Lancaster University. Lancashire has always been renowned for honest and hardworking people. Coupled with new investment in infrastructure and well-connected systems of transport, health, academia and digital, the region has never been more thriving and open to new ideas and innovation. Boost knows everyone, loves to help and collaborates really well. They are a one stop shop for any business to approach at any point in their development.